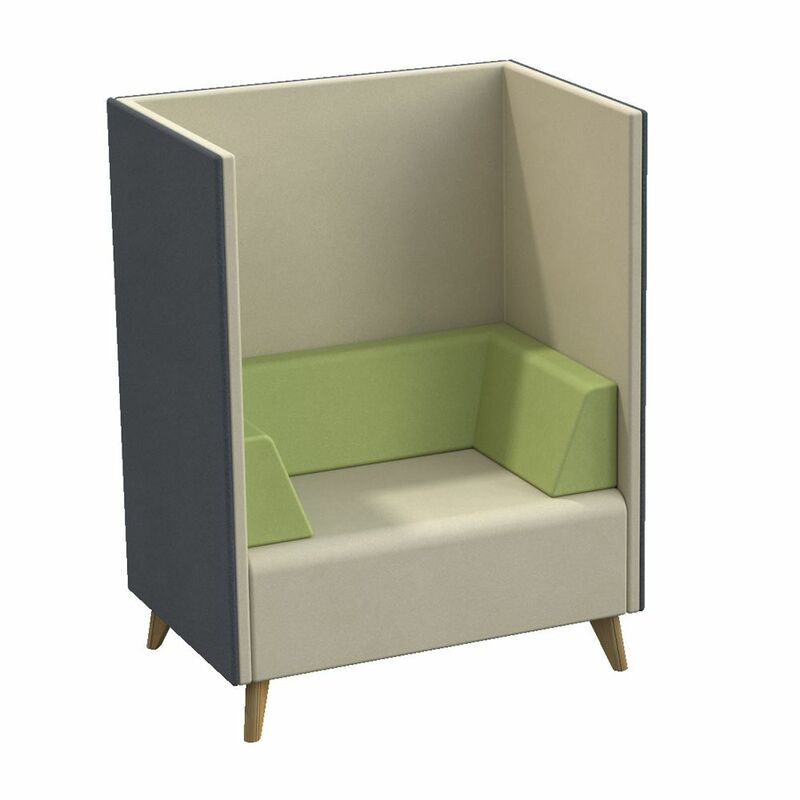 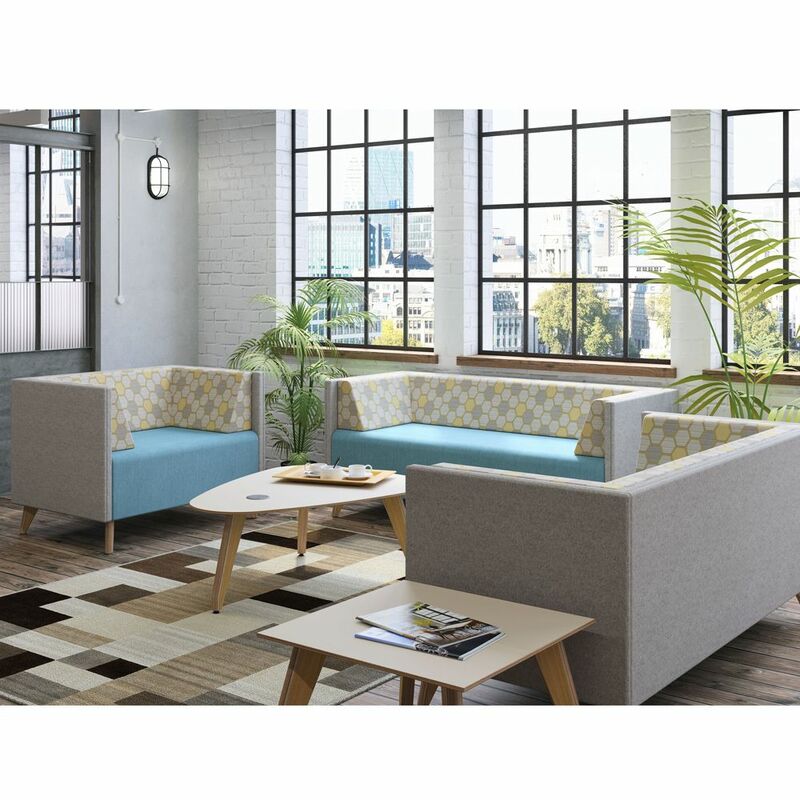 Elegant and slim line, ScreenD offers a flexible solution for all meeting and breakout spaces. 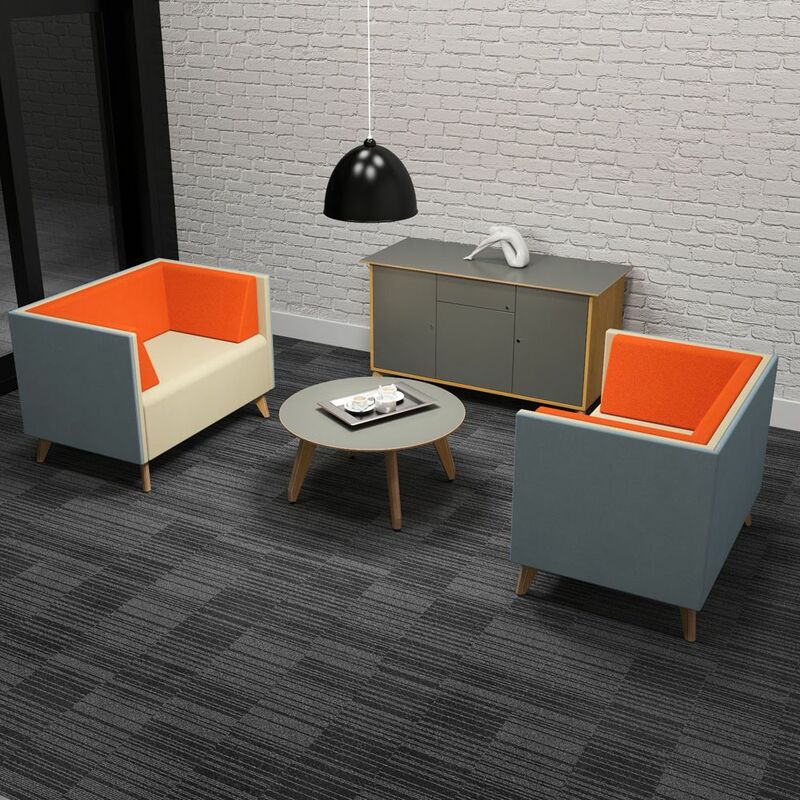 High and low-back variants combine to create a combination of privacy and open sight lines. 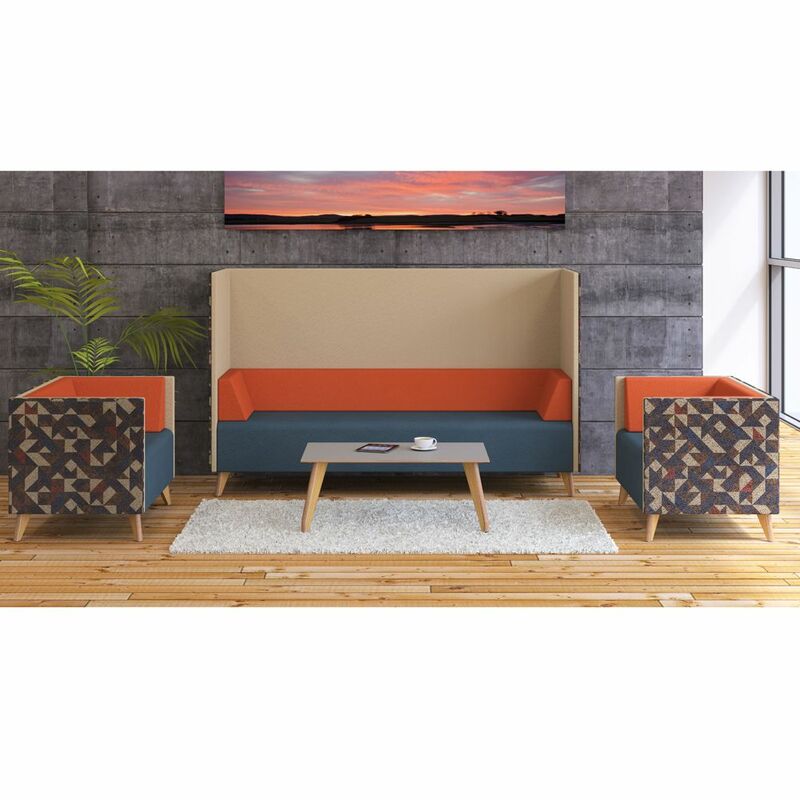 If you're looking for brand new sofa like this modern sofa then Barkham Office Furniture is the place to visit. 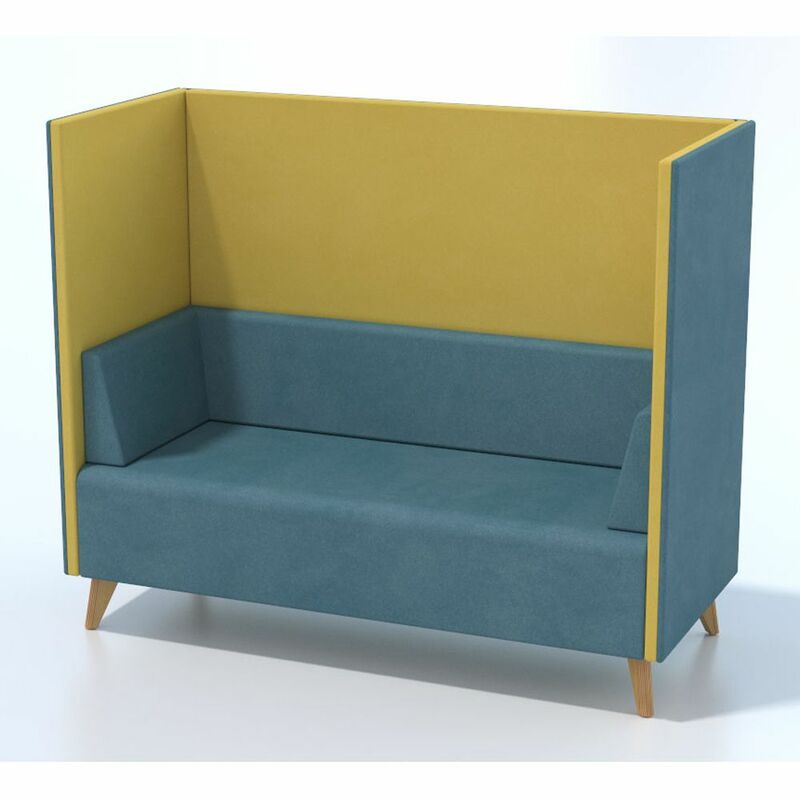 For more information on the high back settee please don't hesitate to get in touch.